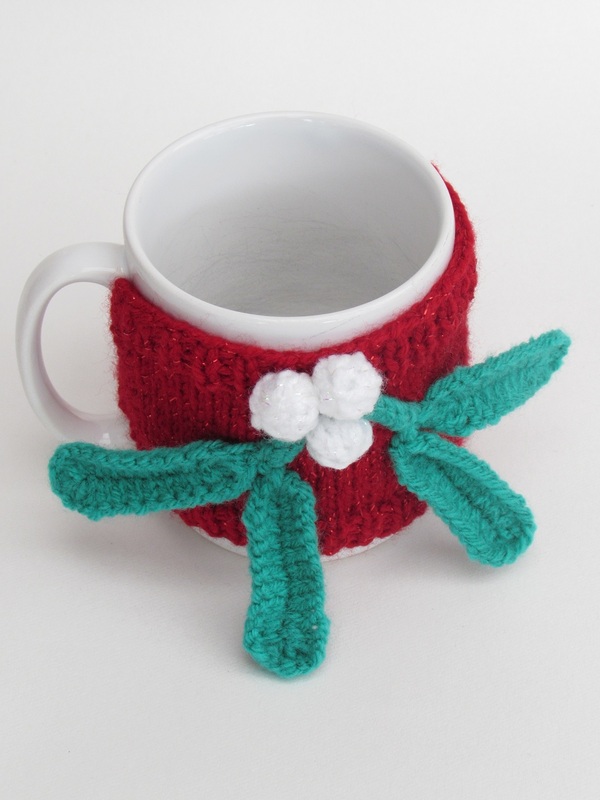 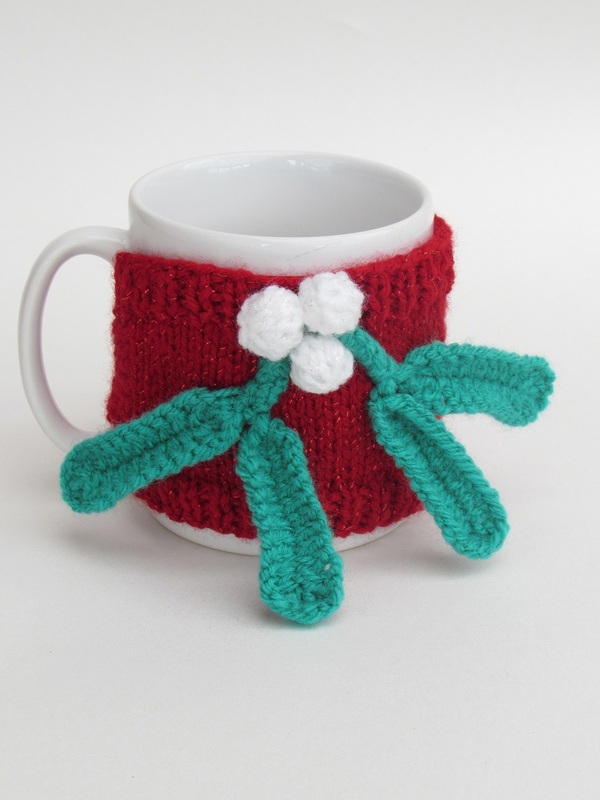 The Mistletoe mug cosy is a lovely festive little mug warmer which is perfect for people who love Christmas kisses. 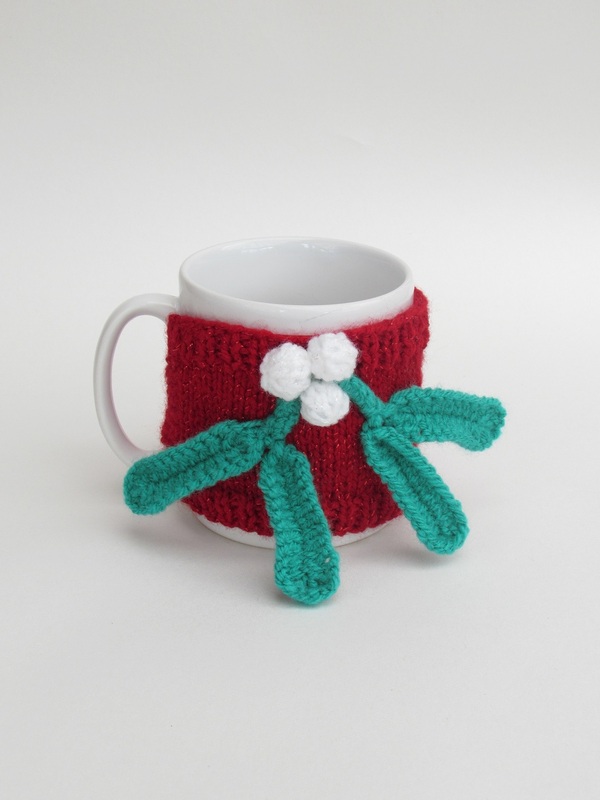 Whenever there is someone you want to get a Christmas kiss from, but there's not mistletoe springs handy, you can just reach for your mug. 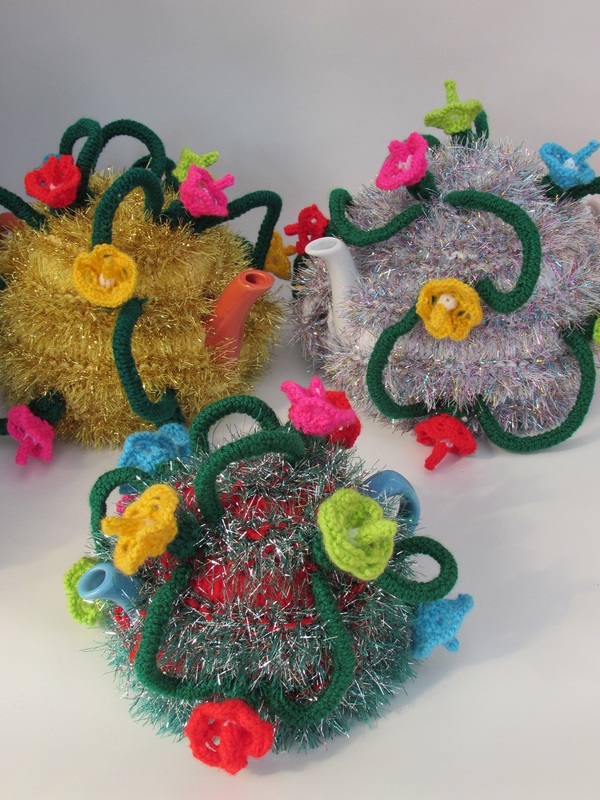 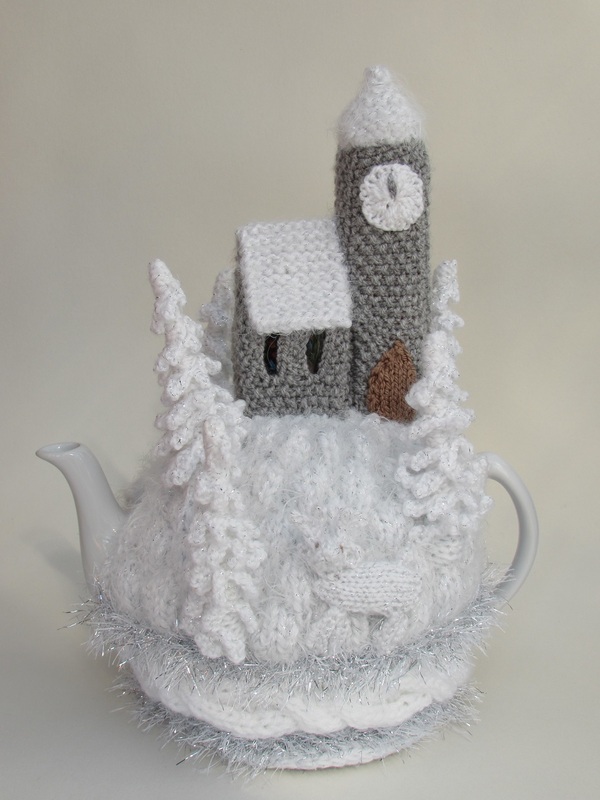 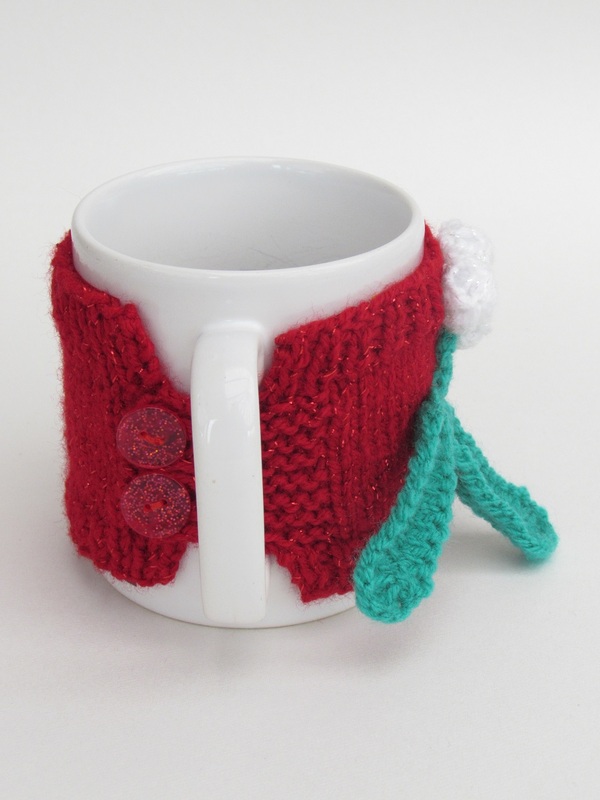 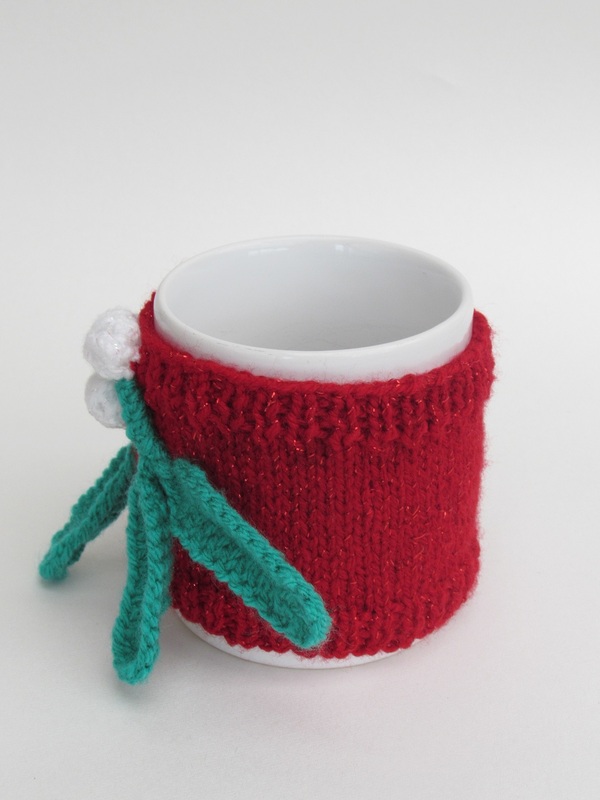 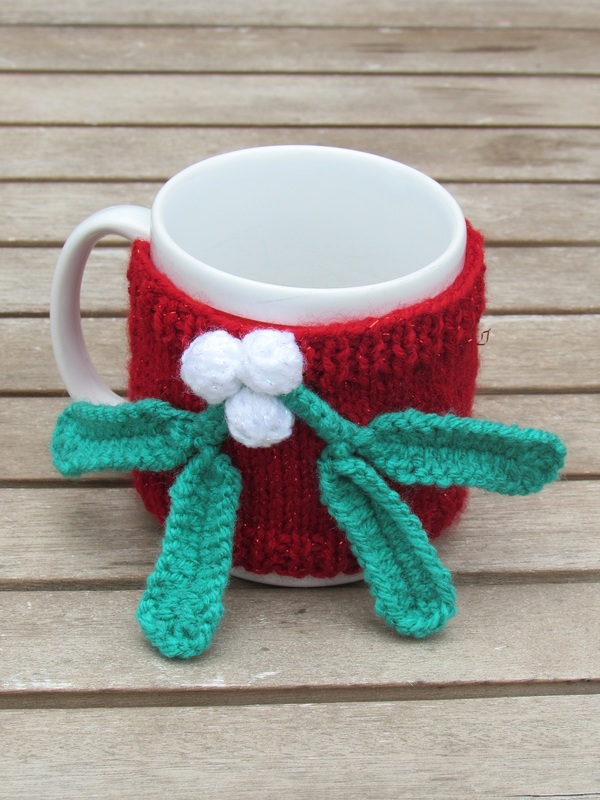 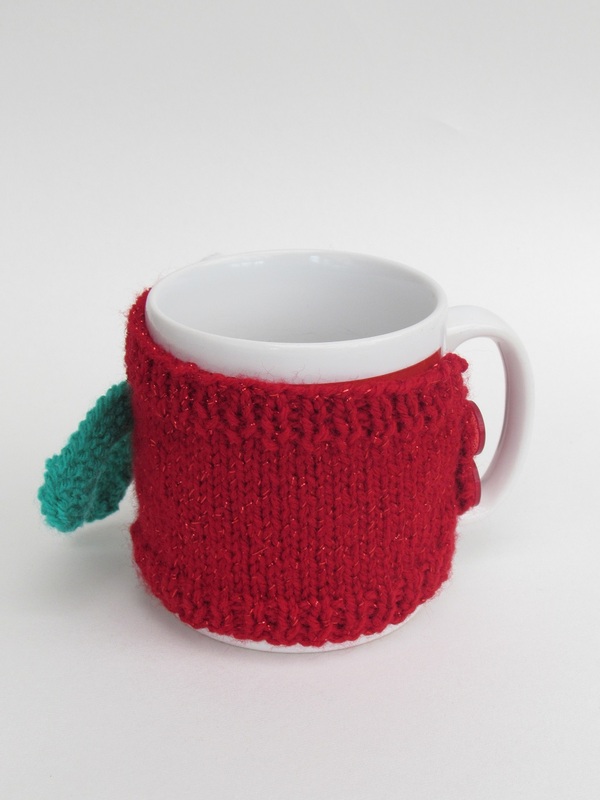 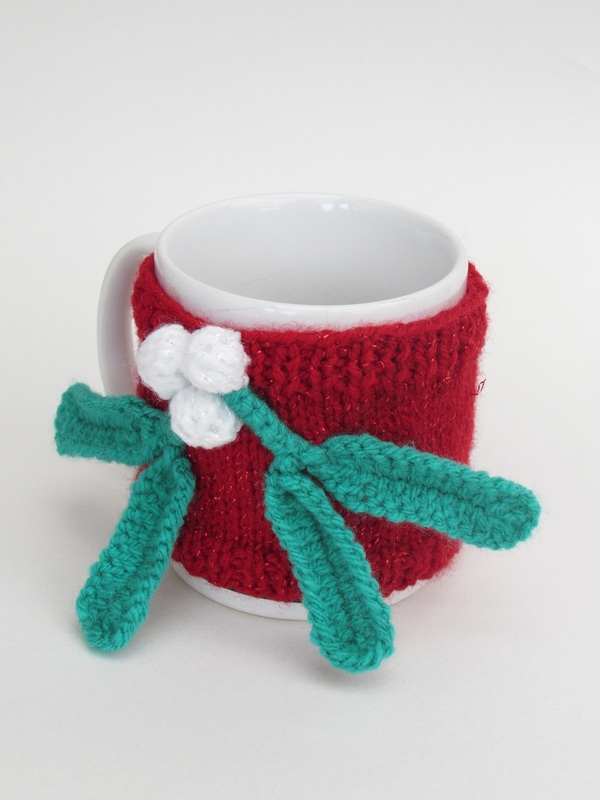 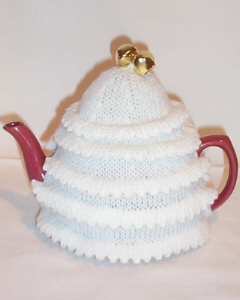 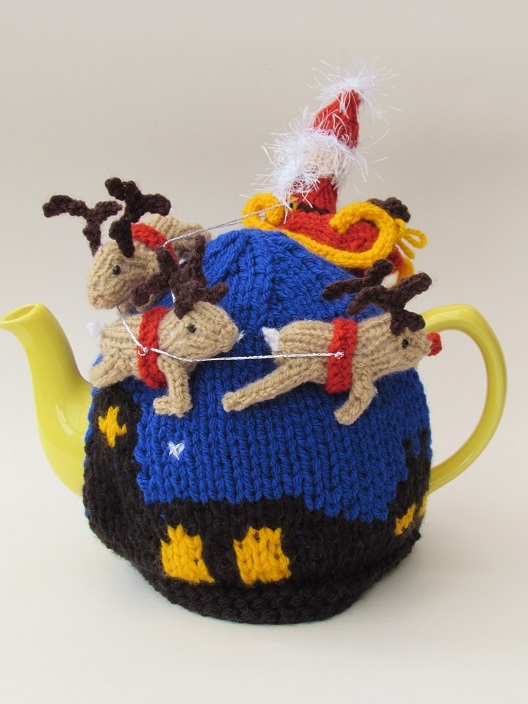 The Mistletoe mug cosy is made with sparkly yarn for that extra Christmassy touch, and makes a excellent stocking filler for any tea lover. 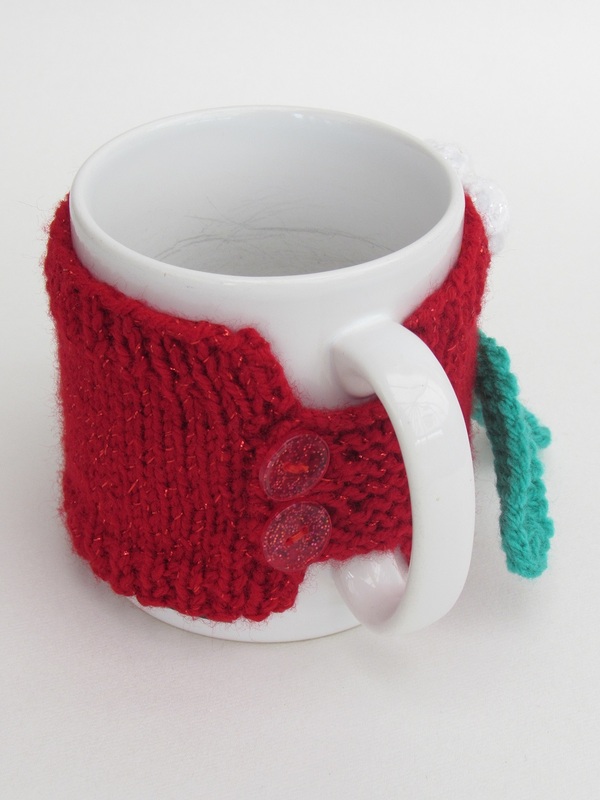 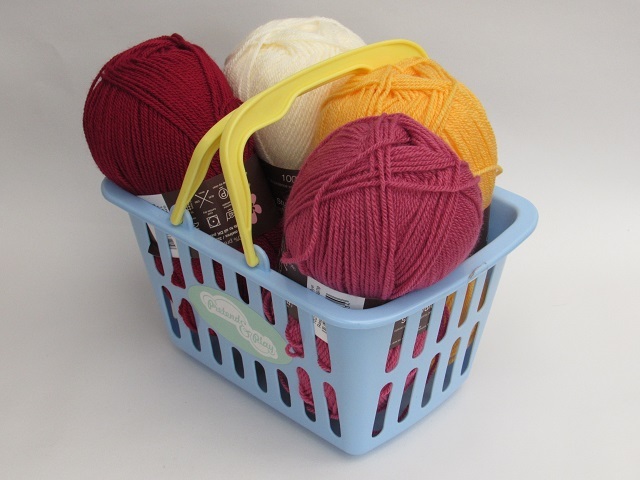 This festive mug warmer is easy to make and looks super cute.